I’ve been a Disney fan my entire life. Usually, that meant that Disney movies and vacations were at the top of my list, with added merchandise and such from my trips sprinkled in. 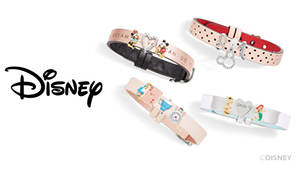 Well, Disney surely has stepped up their merchandise game as of late, and some of these items have become extremely popular and trendy. So much so, that people would do just about anything to get their hands on them. 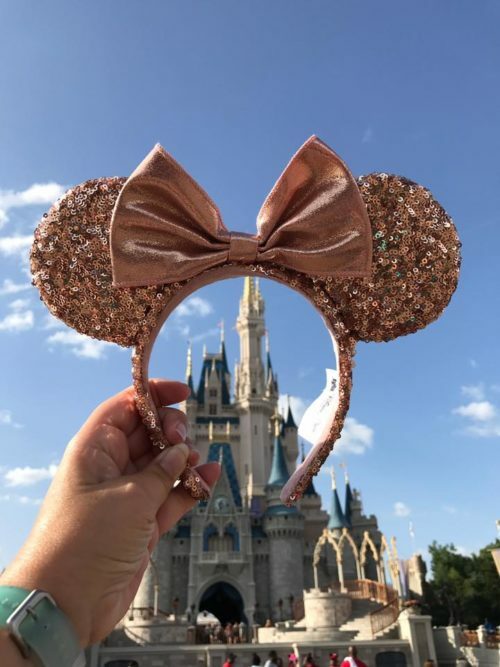 Yes, I’m talking about you Rose Gold Ears…. but even more than that! Let’s break it down. 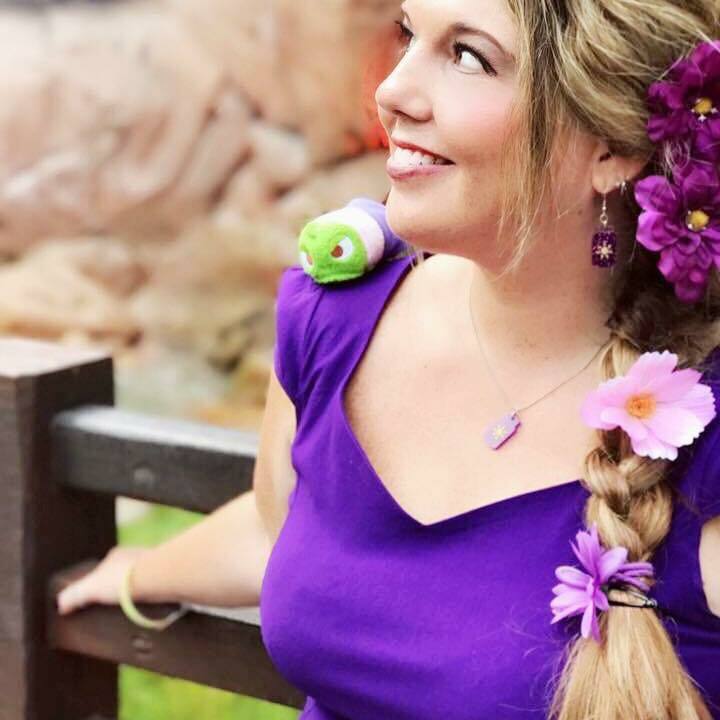 When we first moved to Florida, I seriously had NO mouse ears to add to my park outfits. None. Granted, there were only a few to choose from, but eventually I bought the silver sparkly pair because they go with a lot of things. Now… oh boy. 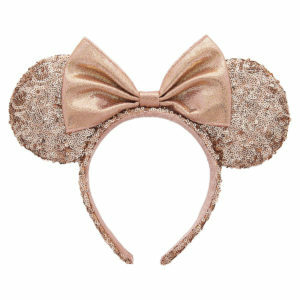 Mouse ears everywhere, and a huge variety to choose from. Polka dot ears, Sally ears, animal prints, and the elusive ROSE GOLD ears. Rose gold ears first hit the scene last July when I was visiting my family up in Michigan, so needless to say, I couldn’t score a pair. I assumed they’d get more, like everything else, and I could get myself a pair when we returned home to Florida. Wrong. Every time Disney got them in stock, they flew off the shelves. If you weren’t in the right place at the right time, you weren’t going to get a pair, unless you hit Ebay and pay a ton of money for them. I wouldn’t do that, but that’s me. Fast forward to now, and it’s STILL hit or miss on these ears. Disney doesn’t keep them stocked regularly, and when they do have them, they don’t last. That’s some pretty smart marketing…. keep the demand high. Although I wish they’d keep them in stock all the time, would that make them less trendy? Maybe so. I’ve loved this color for years and now it’s the current fad. Normally I don’t go with the flow, but they sure are pretty. I guess time will tell if they have staying power. Speaking of rose gold… lets move on to Spirit Jerseys. 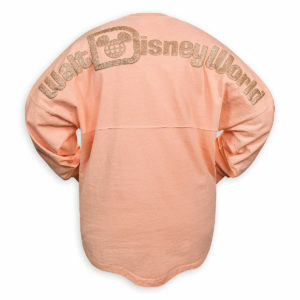 Spirit Jersey’s are also the current fad when it comes to Disney merchandise, and yes, they have it in rose gold. Around Christmas time you couldn’t find the rose gold jerseys anywhere. It was the same situation as the ears, you had to be at the right place at the right time. 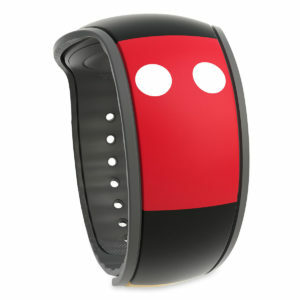 This of course makes these hot items even more popular, because they were hard to get. It’s the thrill of the hunt so to speak. As of two weeks ago, I did see them in multiple places. Disney upped their game shortly after by introducing Princess themed spirit jerseys. Word got around that Disney Springs had them at Tren-D, so I went over to look. The place was crawling with ladies trying to get a princess jersey of their own. Some girls had a few of them in hand, and that’s not cheap, they’re around $60 each. They’re adorable, they really are, but I couldn’t do it. I had already gotten the rose gold jersey, which I hardly wear because it’s hot here in Florida, so I couldn’t justify a princess version of a shirt I already have. Granted, if they come out with a Rapunzel jersey, all bets are off, I’m in. Let’s see…. what else? Well, the rose gold trend presses on with rose gold cupcakes and churros. Because if you’re going to wear your rose gold ears with your rose gold jersey, you may as well eat rose gold food. Right? Old fashioned style dresses are pretty popular too, you can find them online or at Cherry Tree Lane at Disney Springs, among other places. 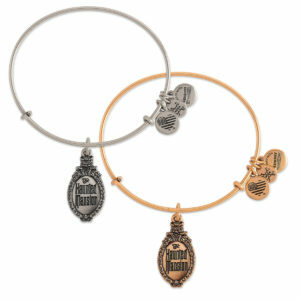 Now those are cute, I have two, Haunted Mansion and Small World, although I haven’t worn either yet. The Mary Poppins one that I talked about yesterday is adorable as well. Not only do you need the dress, but Disney offers purses and such to match. Vera Bradley Disney bags have died out, but the sparkly Danielle Nicole bags have popped up in their place. 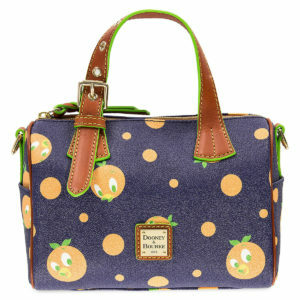 Of course Disney keeps coming out with great Dooney and Bourke prints as well. One can never have too many handbags… at least that’s what I tell myself. Novelty tees and hats are also somewhat new. I do have one of the shirts, no hats yet though. The only hat I don’t care for is the one that has reference to the “purple wall” at Magic Kingdom. Don’t get me started on wall selfies, that’s one trend I can’t get behind, but to each their own. Others must disagree because there’s merchandise there for it and Disney is known for giving people what they want. But is there a such concept of too much of a good thing here? Maybe, maybe not.